With a Bachelor’s degree in Accounting from the University of Oklahoma’s Price College of Business, Ben is well equipped to assist clients in managing their ad valorem tax issues. Business personal property being his specialty, his attention to detail and sound reasoning combine to deliver maximum property tax savings opportunities for his clients. 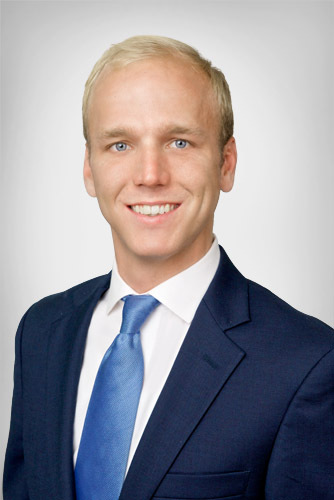 Ben joined Toler Company late in 2016 after holding a Business Development Associate in Dallas, TX. His training has delivered innovative insight into many fields of the industry including prospect identification, research & analysis, and office efficiency. Ben is excited for new opportunities to create milestones and achievements in his blossoming career.